Field & Vine hops about, hosting farm dinners around the region from March to December. 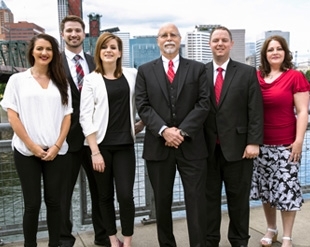 Outstanding In the Field travels around the word with stops in Oregon during July this year. Plate & Pitchfork is an adventurous evening that begins with a farm tour. 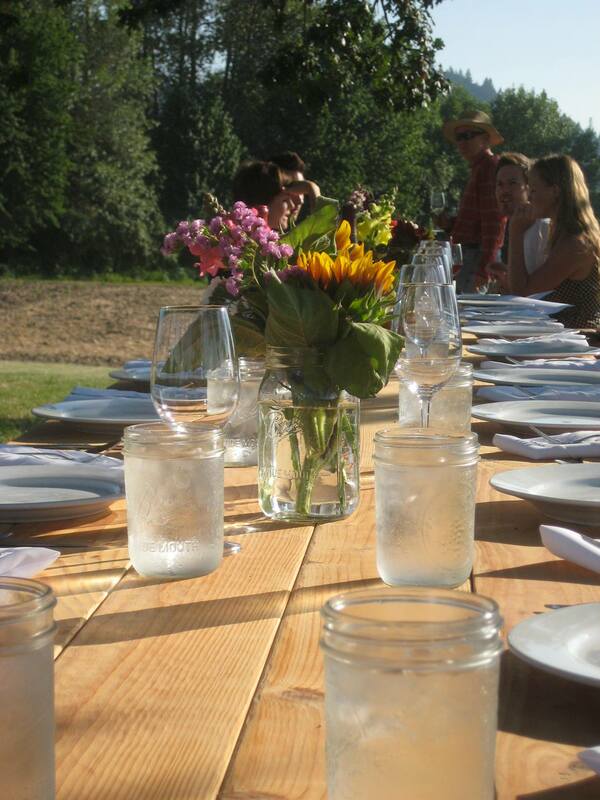 The Side Yard is a monthly communal table urban farm supper club in NE Portland. 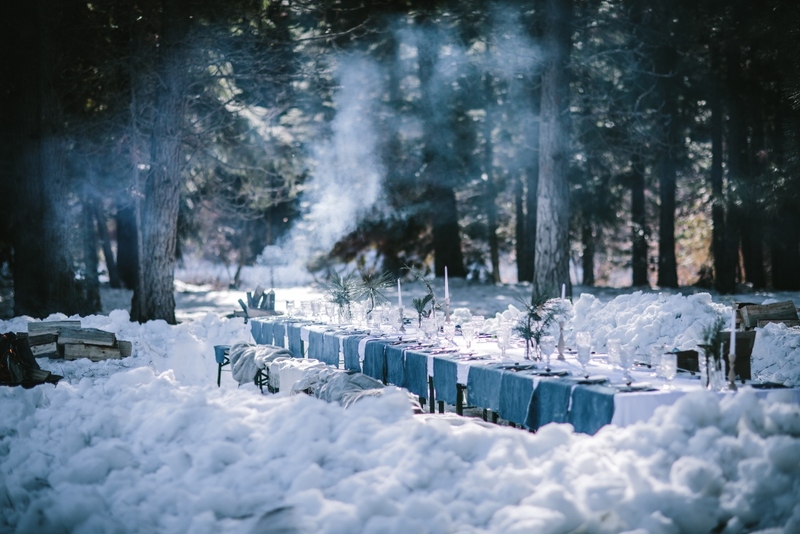 Our Table in the Field is the farm dinner series of its eponymous food cooperative, Our Table. Dinners are from July –Oct. 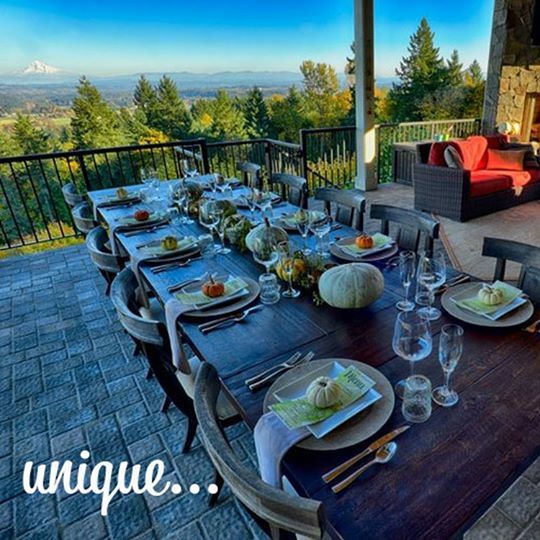 Krugers Farm on Sauvie Island serves four course dinners with hayrides most weekends from June-Sept.
Portland Secret Dining Society is a mysterious pop up dinner society featuring farm to table culinary adventure with local Oregon wines.